BULLSEYE CHARGES THROUGH TO VICTORY! 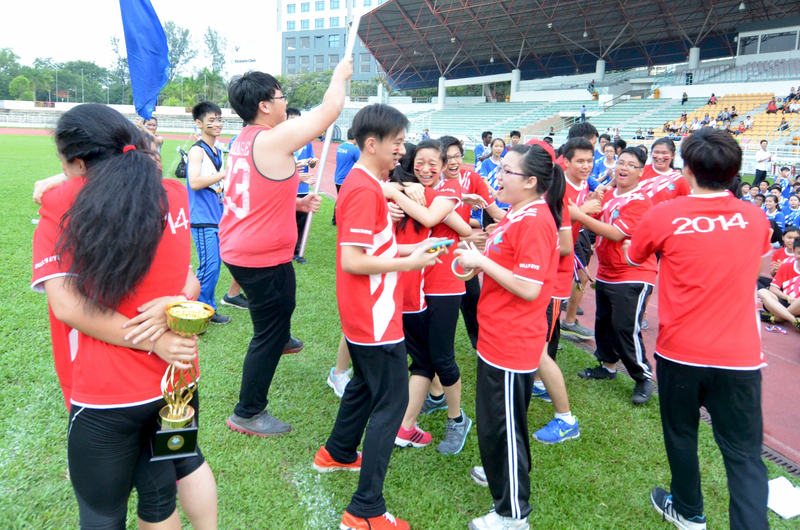 Bullseye has finally regained their crown as the champions of Sports Day 2014 today with a considerably large majority of 645 points over Homerun. Below are the full scores and rankings of the four houses as well as the winners for Banner, Marching and Dancing.